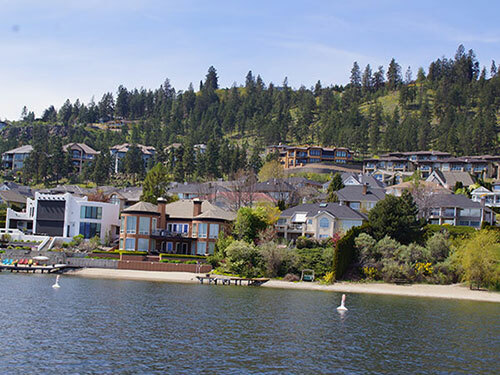 About Kelowna Appraisals Inc, offering offer professional, independent real estate appraisals. Call us for all your property appraisal needs! Les Skelton, CRA, B.P.E., is the owner/operator of Kelowna Appraisals Ltd. Our company has prepares or oversees the preparation of professional independent real estate appraisals and consulting services for most property types in Southern British Columbia for property owners, buyers, sellers, developers, financial institutions, government ministries and corporations, both privately held and publicly traded. Kelowna Appraisal's clients include financial institutions, legal and accounting professionals, numerous local and national companies, real estate agents, and private individuals who require appraisals for a variety of reasons including but not limited to: Matrimonial disputes, property purchasing purposes, renovations, new construction, deferred maintenance/grow-op or other remediations, estate settlements and general consultation.